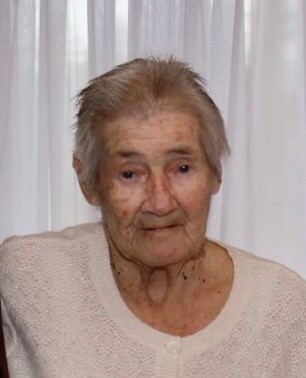 Myrtle R. Williams, 83, passed away on Monday, February 4, 2019. She is survived by her son, Andy Williams and a daughter, Ruby Williams; 8 grandchildren; and great grandchildren. Services will be conducted on Friday, February 8, 2019, 1:00 p.m. at Lotz Salem Chapel. The family will receive friends from 11 to 1 p.m. at the funeral home.